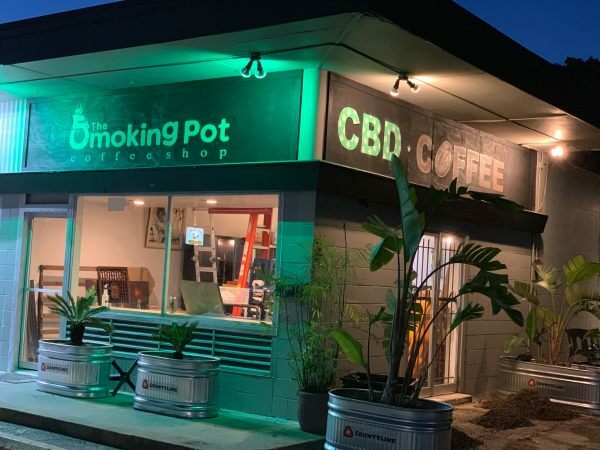 Montrose's newest coffee shop opens this week. More accurately, it will open for the next two-and-a-half months before rolling on. 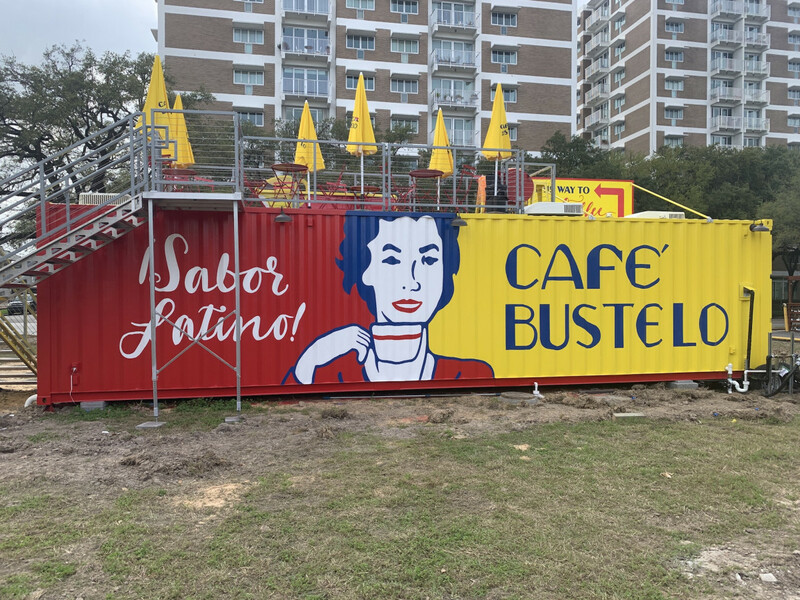 Café Bustelo, the Latin coffee brand known for its rich, espresso-style brews, will open a coffee shop pop-up in a converted shipping container on Tuesday, March 12. 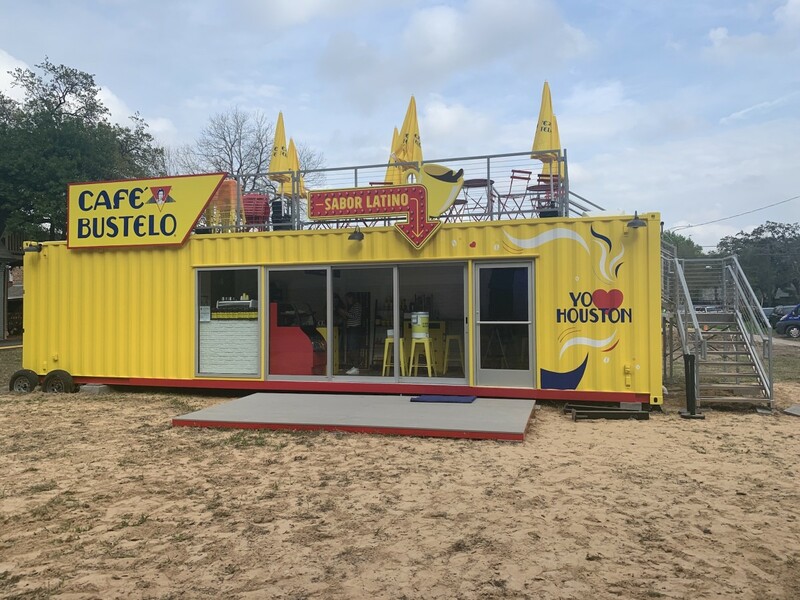 Located at 3615 Montrose Ave. (just north of West Alabama), the cafe is impossible to miss; it's bright yellow paint job mimics a can of Café Bustelo coffee. 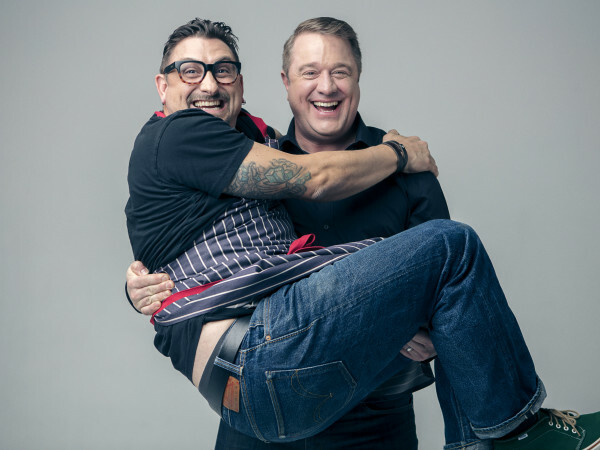 The pop-up will be open from 7 am to 4 pm daily through May 25. 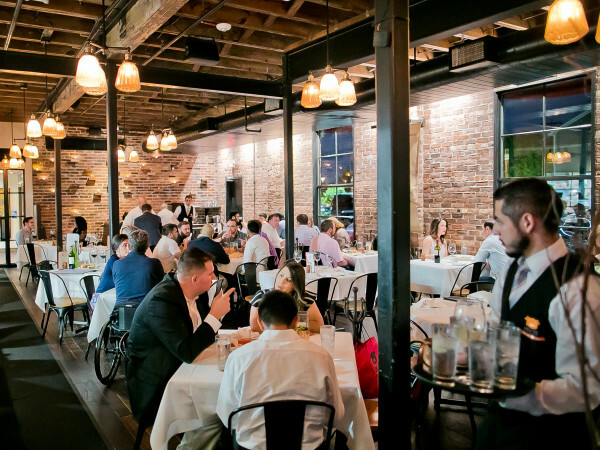 On the menu, diners will find drinks such as cafecito, colada, cortadito, and café con leche, along with snacks like empanadas and pastelitos. 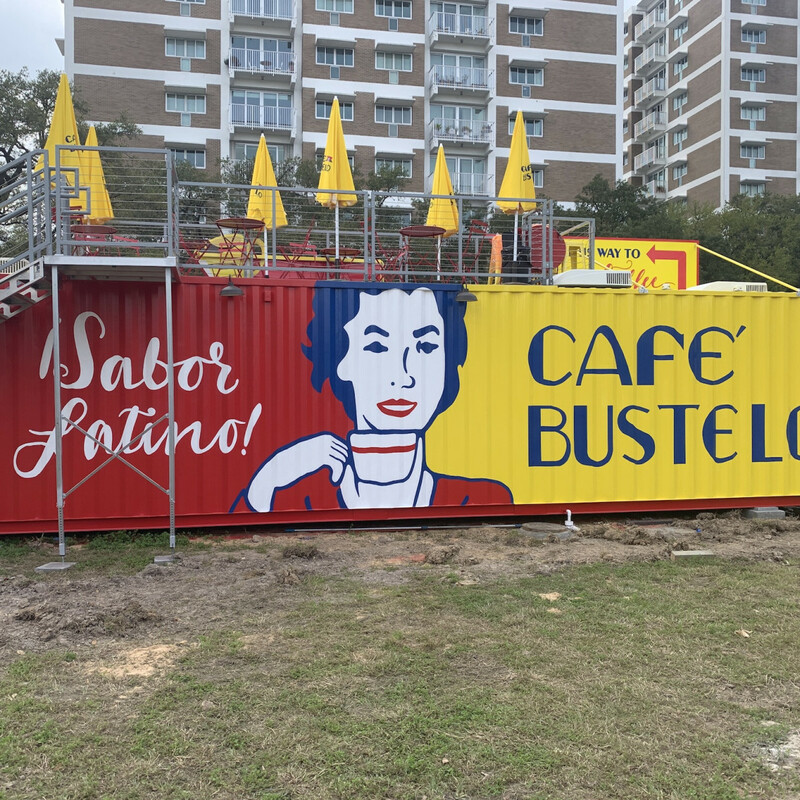 Although seating inside the shipping container is very limited, patrons will be able to climb onto the roof to sip coffee while watching the street scene on Montrose. Live music performances and an installation by a local artist will complete the vibe. 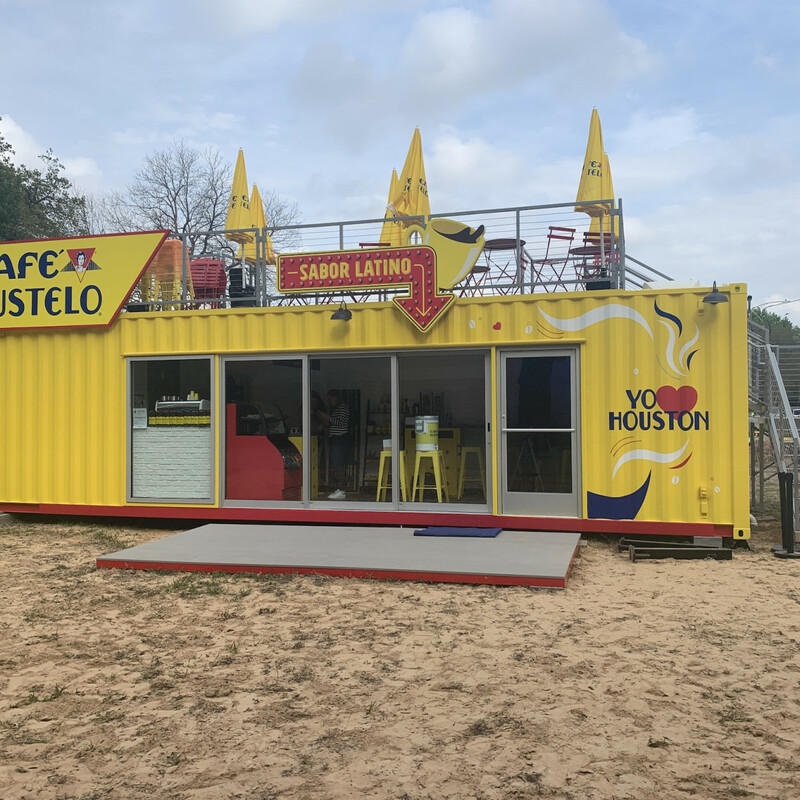 The shipping container isn't Café Bustelo's first pop-up in Houston. Last year, the company took over Siphon Coffee for a week with a full-scale rebrand that included new signage and a different menu.